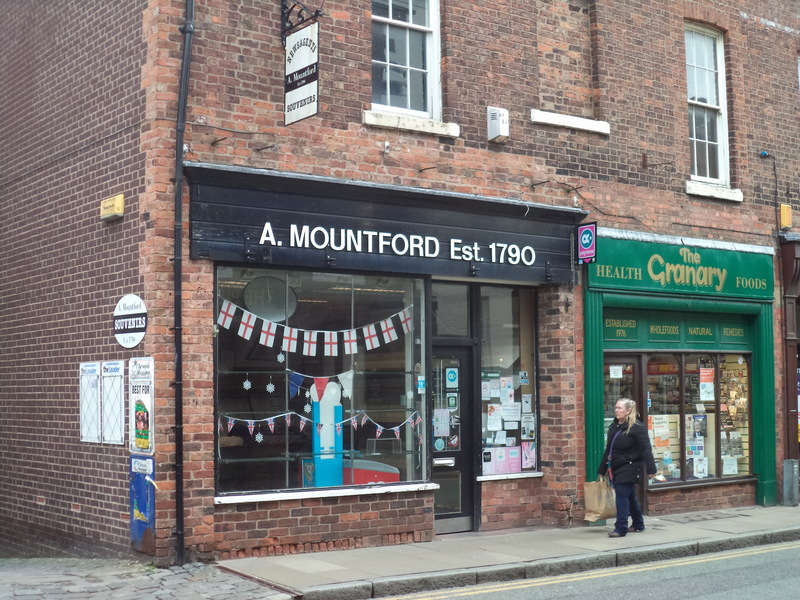 Situated in Chester city centre adjacent to TESCO. Established restaurant and fast food outlet t/a Chip O Dee. Ground floor area circa 1850 sq ft (171.93 sq m). 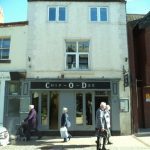 The property is situated within the city centre on the recently semi-pedestrianised Frodsham Street. The new City Bus Interchange is situated only a short distance away to the north and both Tesco superstore and the primary shopping area of Foregate St are close by to the south. There are a wide variety of both local and multiple retailers in the immediate vicinity as indicated on the attached location plan along with a large public car park above Tesco and a further public car park for evening use almost opposite. 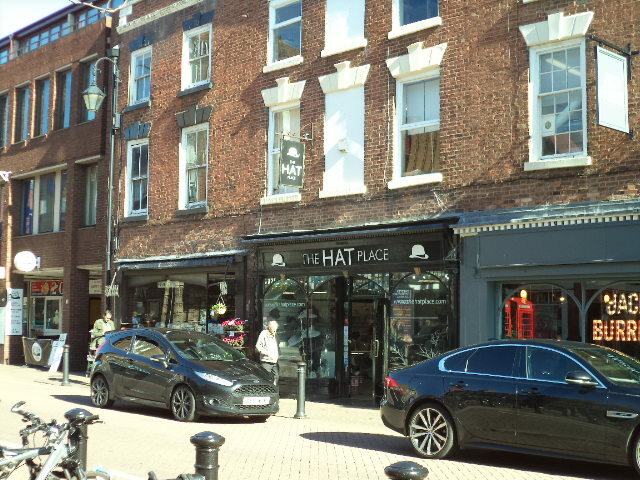 The premises are available on a new full repairing and insuring lease basis for a term of years to be agreed and subject to 5 yearly rent reviews. If any existing fixtures and fittings are required these would be subject to further negotiation. The premises currently benefit from both A3 and A5 planning consent. Interested parties are, however, advised to make their own enquiries to confirm these figures. The ingoing party will be responsible for the landlords reasonable legal costs incurred. 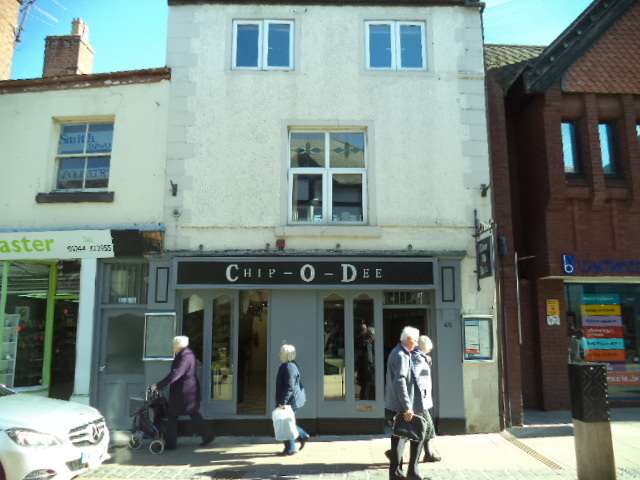 The property is situated in city centre with the benefit of restaurant and fast food (A3 and A5) planning consent.